Short-term loans are essential for clients to get access to funds quickly. These loans have a very low-doc style to their approach. 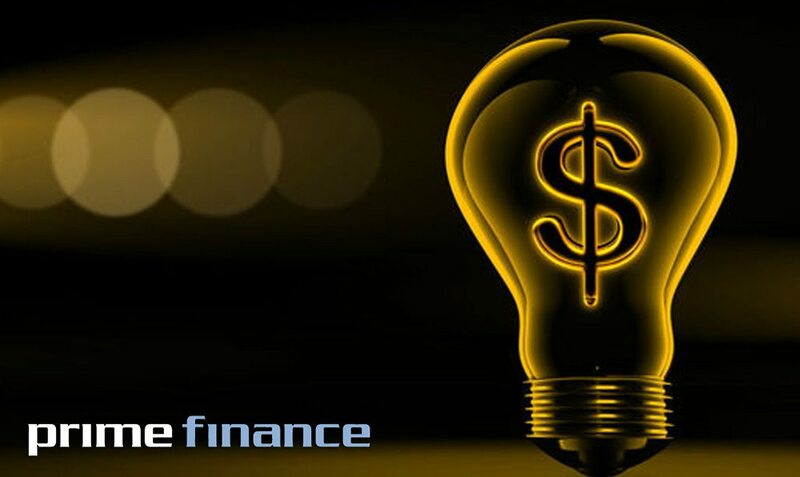 Prime Finance require that the loan is for a business or investment purpose. We also provide a 60 day bridging loan for personal use. The purpose for requiring this type of loan is varied: cash flow crisis, an opportunity to maximise business profits, an investment opportunity or consolidation. There are common reasons for residential bridging loans as well. Time is of the essence for most short-term finance borrowers. Brokers should familiarize themselves with Prime’s products. It’s probably best if the broker knows something about Prime’s product first, so then if it does come up it’s not a matter of reading through it and trying to understand it quickly.